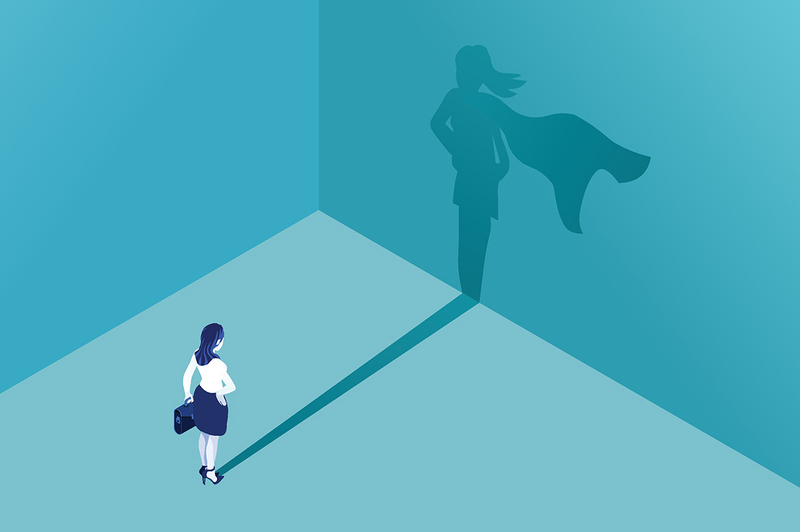 The National Association of Plan Advisors (NAPA) has honored ten CAPTRUST advisors on its 2018 Top Women Advisors list. Launched in 2015, this list aims “to acknowledge the contributions of a growing number of women who are making significant contributions to the retirement industry, as well as bringing excellence to the profession,” according to the publication. This year, nearly 500 nominees were submitted for this list. Based on their tenure as a financial advisor or their role within a firm, honorees are separated into three list categories—all-stars, captains, and rising stars. This year, CAPTRUST’s all-stars include Beryl Ball, Deanna Bamford, Patricia Bills, Karen Casillas, Susan Clausen, Heather Darcy, and Jean Duffy. Additionally, CAPTRUST’s Devyn Duex has been named a captain, and Erica Blomgren and Abigail Russell have been recognized as rising stars. Four of these women—Beryl Ball, Patricia Bills, Susan Clausen, and Jean Duffy—have been honored on this list every year since its inception. View the three categorical lists here.